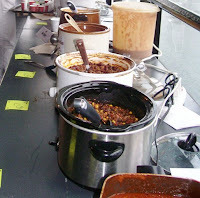 Brrrrr, nothing like a great bowl of chili in this frigid weather but what is even better are great bowls of chili in this weather. 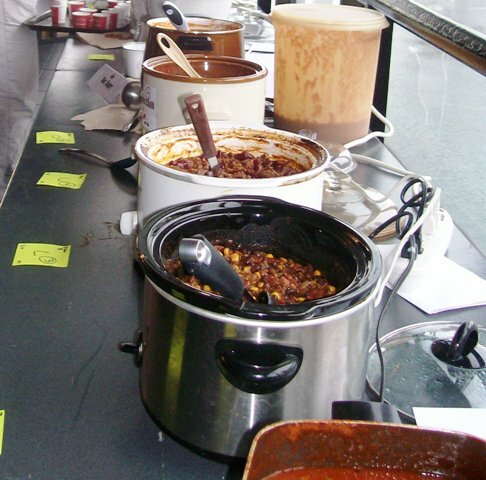 You and your family members are invited to sample and vote on the best bowls of chili at Moveable Feast’s Chili Cook-Off on Sunday, February 27th. The event will benefit the third annual Ride for the Feast bike ride which in past years has raised over a quarter of a million dollars.